My first job with ACCRALAW was supposed to give me a good start in the legal profession, lol! But I am now legal head of my own household, hahahaha. Anyway, that part of my life gave me good memories and good experiences. One of which was the rare opportunity to work with Nick Joaquin (yes! the National Artist) when he was commissioned by ACCRA to write a book. 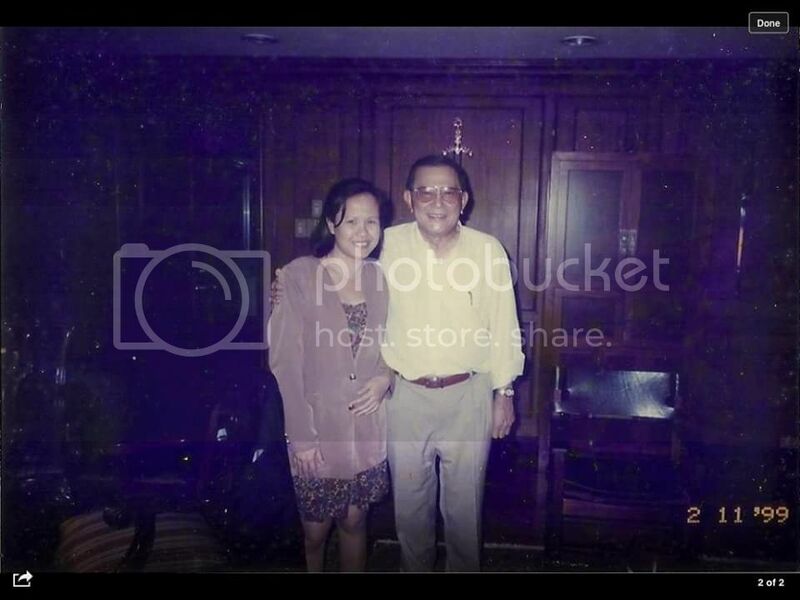 And one of the unforgettable interviews we went to was his interview with the late Statesman, Doy Laurel. It’s an old book about his life written by Nick Joaquin. I noted down after reading it in 1999 that reading his life story is like reading Philippine history. Who else can claim such a life? The events in his family’s life happens as Philippine history unfolds… and they are IN it. They play a major role in it. Who else has this kind of family history? GMA, perhaps. The Aquinos, too. They go back generations. But they they are not Statesmen in the level of the late Salvador Laurel. Far… very far. Oh yeah! This happens to be one of my most precious book! And I found this again on my little bookshelf in my room in Iloilo. Indirect emotional blackmail that didn’t work:-). Hi Pepe, thanks for visiting. I remember the San Miguel beers:-). He can’t work without them. I turn green with envy. I hope you can share with your readers how it was working with Nick Joaquín (my literary hero). Ay ang bongga! May dedication talaga! Previous Post from the Eastwood Countdown: Happy New Year!